13 Nov: Regional University Hub Funding Success for the GUC! Get the latest news from GUC. The Geraldton Universities Centre is an independent, not for profit, incorporated body. 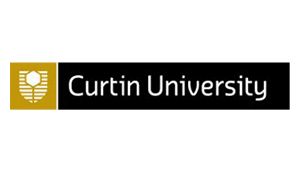 This gives the GUC the flexibility to negotiate with universities throughout Australia to deliver a range of locally supported university courses. 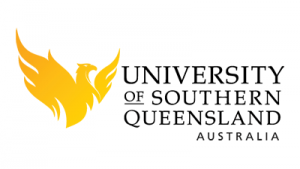 GUC Students are offered and conferred higher education awards by our university partners CQUniversity, University of Southern Queensland, and Curtin University. The Geraldton Universities Centre respectfully acknowledge the Southern Yamatji Peoples who are the traditional owners and First People of the land on which we stand. The Nhanhagardi, Wilunyu, Amangu. We pay our respects to the Elders past, present and future for they hold the memories, the traditions, the culture and hopes of the Southern Yamatji Peoples. The Hollomby Foundation supports GUC and Mid West students to fulfil their dreams, building the capacity of our region.